Each year MDA funds about 250 research grants aimed at developing treatments for the more than 40 neuromuscular diseases in our program. It’s a huge investment — the largest of any nonprofit voluntary health agency dedicated to fighting neuromuscular disease. However, MDA does not simply “throw money at science.” Biomedical research, by its very nature, is costly and carries some risk of failure. Only the best-conceived, most therapeutically relevant projects and most promising researchers — as judged by the world’s leading biomedical experts — receive MDA funding. The process of awarding an MDA grant is objective, informed, rigorous and ethical. MDA recognizes that research at every level, from fundamental research into muscle biology through clinical trials of new therapeutics, contributes to the development of treatments for our diseases. MDA recognizes that there are different challenges at each stage of research, so it has different types of grants and different procedures in place to maximize the effectiveness of our review process. 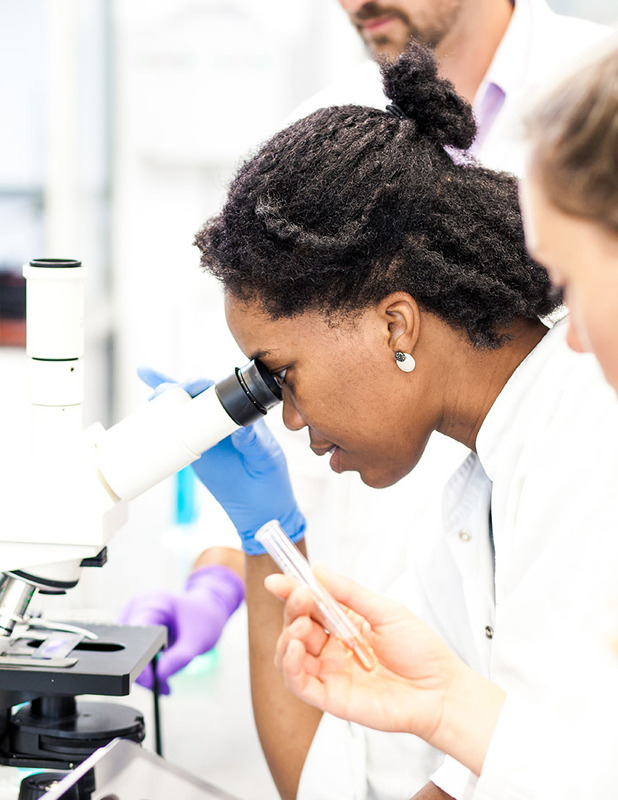 MDA also supports the training of new researchers, and it recognizes the importance of getting brilliant young scientists and physicians into the field of neuromuscular disease research. Successful research proposals typically fill between 30 and 50 pages, and take great care and thought to prepare. An important aspect of the life of a scientist, writing a grant proposal affords researchers the opportunity to step back from the lab bench, assess the research team’s recent findings, review the scientific literature, and formulate new experimental strategies. Successful proposals are comprehensive, yet concise. They anticipate and address every possible concern from critical reviewers, who analyze the data supporting the project, the plans to move the project forwards, the proposed budget for the program and its potential importance to the field as a whole. After receiving a grant proposal, the Research Department assigns it to be reviewed by 2-3 experts, who are often members of MDA’s Research Advisory Committee. Reviewers use a fine-toothed comb and a skeptical eye, on constant watch for potential flaws in the proposal. They also take note of innovation, imagination, ingenuity. They scrutinize the science and the scientist. They delve through the scientific literature to fully update their own knowledge of the field and to determine whether the grant applicant has left any scientific stones unturned. Above all, MDA reviewers look for outstanding science that will lead to therapies. To insure that their critiques will be completely independent, the two or three experts reviewing the same application are kept unaware of one other’s identity. Each Spring and Fall, after all the proposal reviews have been submitted to MDA, members of the Research Advisory Committee convene in separate meetings. Ad-hoc committee members who participated in reviews also attend the meetings. The expert panels, along with MDA Research Department staff, gather in a roundtable discussion to debate the merits and weaknesses of each research proposal. The two or three reviewers who critiqued the same proposal finally face one another and share their evaluations. The discussion can be lively and heated. Sometimes, committee members revise their reviews in light of the debate. When it appears a proposal may not score highly enough to be funded, the panel offers suggestions to be conveyed to the applicant to help it become more competitive upon resubmission. MVP grants are discussed by the Translational Research Advisory Committee at monthly teleconferences, so as to provide more timely responses to drug development projects. This committee often offers advice as to how an applicant can improve a project, which can result in several weeks of discussion, and a final project which is much improved from the initial application. MDA’s Research and Translational Research advisory committees comprise approximately 60 of the world’s leading researchers in the area of neuromuscular disease, who volunteer their expertise and diligence on behalf of those touched by the diseases in MDA’s program. Research Advisory Committee members are experts primarily in fundamental aspects of neuromuscular disease, such as cell biology, genetics, biochemistry and neurophysiology. 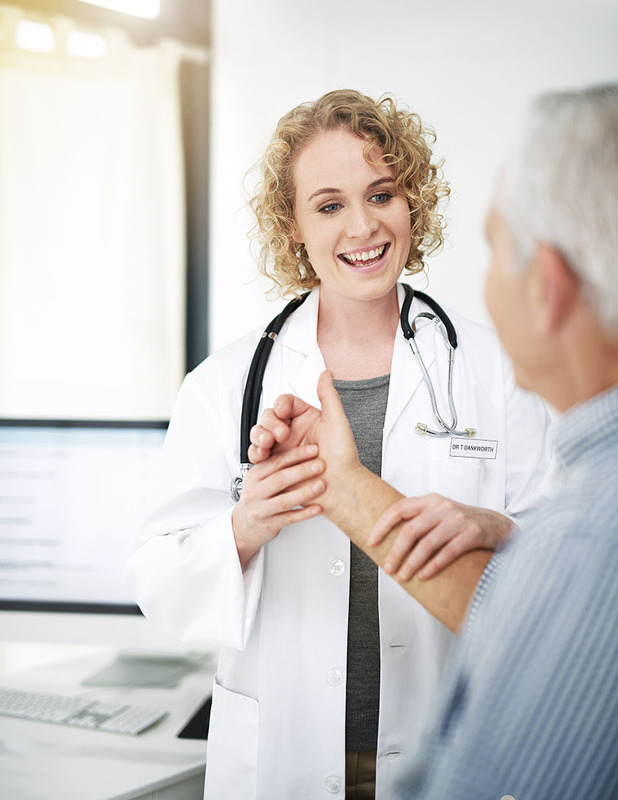 Some are physicians who specialize in treating patients with neuromuscular disease, and also lead research teams in the clinical aspects of neuromuscular disease. Translational Research Advisory Committee members are experts in drug development, coming from academia, industry and venture capital backgrounds. MDA also uses ad-hoc reviewers who are drawn from both basic and clinical sides of the spectrum, and review proposals relevant to their area of expertise when suitable committee members are not available. MDA also depends upon ad-hoc members for reviewing proposals submitted by Research Advisory Committee members, to prevent potential bias. Following the Advisory Committee meetings, MDA’s Research Department ranks the proposals by their overall scores. Proposals whose scores put them above the budgetary cut-off line are recommended to MDA’s Board of Directors for funding. Those below the line will not be offered support. In recent years, approximately 15 percent of all proposals have been offered MDA funding. For applicants who don’t make the cut, it is a disappointing reality, but they are provided with detailed reviews as to how to improve their applications for future funding rounds. This system assures donors that their contributions will go only to the very best research, and to projects most likely to bring medical advances. MDA’s research grant program does not target funding toward any specific disease or therapeutic strategy. The quality of the science in the submitted proposals is what drives the direction of funding toward any particular research area. To MDA, all of the more than forty neuromuscular diseases in our program are important. MDA supports the very best science that comes our way, regardless of where, among the diseases in our program, that science is focused.